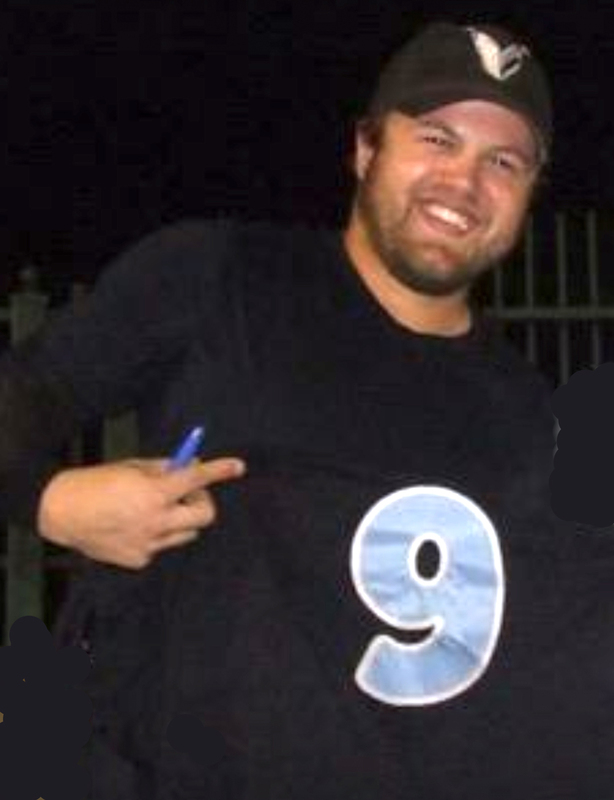 A versatile, 3-sport, 9-letter winner in high school, this 2007 Clark graduate notably excelled on the baseball field as a Class 3A all-state outfielder. During his senior year he batted .464 with 67 RBI. His career totals of 179 RBI and 22 triples rank him near the top all-time among Indiana high school players. He went on to play at Chicago State University, where as a senior in 2012 his .522 on base percentage and .426 batting average ranked nationally 2nd and 3rd, respectively, while earning him Honorable Mention NCAA Division I All-America honors. This 1998 Clark Class 4A football all-stater set 9 school records as a wide receiver and linebacker, including an amazing 33 tackles in a sectional playoff game. He played on the Indiana North High School all-star team the following summer and then enjoyed a sterling 4-year career at MacMurray (IL) College. There, the 2004 graduate was a 2-time all-conference linebacker, team Defensive MVP and one of college football's most prolific tacklers. At Clark, he also was a versatile basketball player and set school track records as a middle distance runner. A 1997 Hammond High alumnus and track & field scoring machine, he won 20 sectional & conference event titles in the 100-meter dash, 110-high hurdles, 300-low hurdles & long jump. He claimed 2 regional championships (high & low hurdles) and was a 3-time all-stater, as well as an AAU All-American. A 2-time National Junior College All-American at Vincennes University, he went on to compete at Indiana State University on a Shuttle Hurdle Relay unit that set school and Drake Relays records. He founded the Sycamore Striders Track Club in Terre Haute. 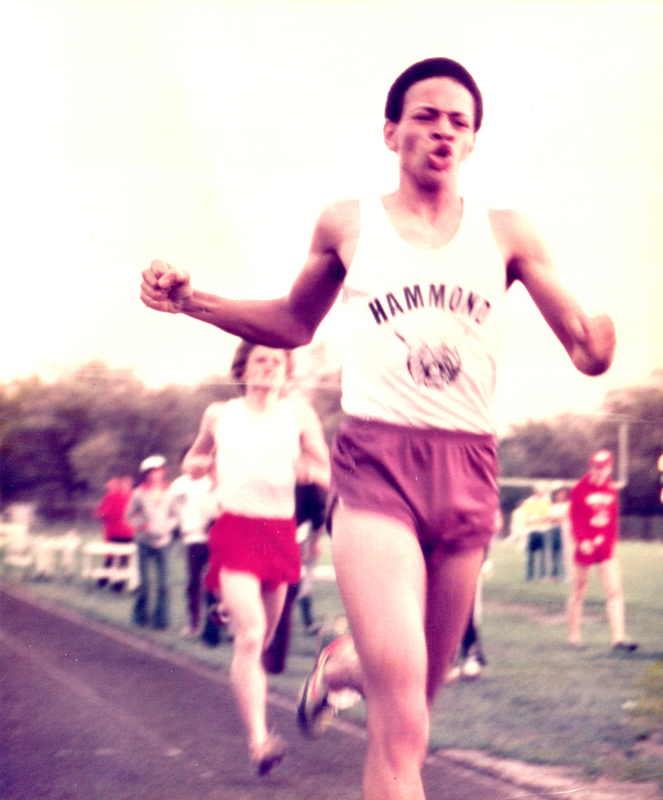 This cross country and middle distance track runner from Hammond High was a linchpin on Wildcat teams of the late 1970s & '80. In both sports he shined when championships were on the line. During '78 & '79 cross country seasons, he was a repeat sectional and conference meet winner and a state meet qualifier. In track, he was a conference & sectional winner in the 1600-meter run in '79 and 800-meter sectional champion in '80. In convincing manner, this 1955 Hammond High alumnus contributed to a distinguished swimming & diving Wildcats legacy as a diver. 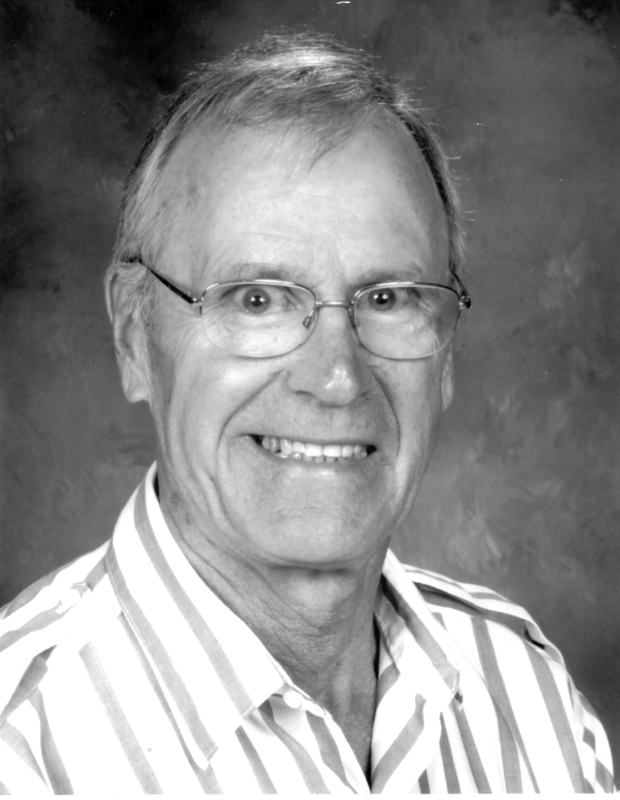 After placing 4th in the '53 Indiana high school state meet as a sophomore, he won state titles in '54 and '55. His efforts helped the 'Cats to the '54 team state championship and runner-up finishes in '53 & '55. In 2007 he was part of the initial induction class of the Indiana High School Swimming and Diving Hall of Fame. Amid the lengthy litany of outstanding Hammond High football players, few if any were more tenacious & hard-nosed than this 1981 graduate. 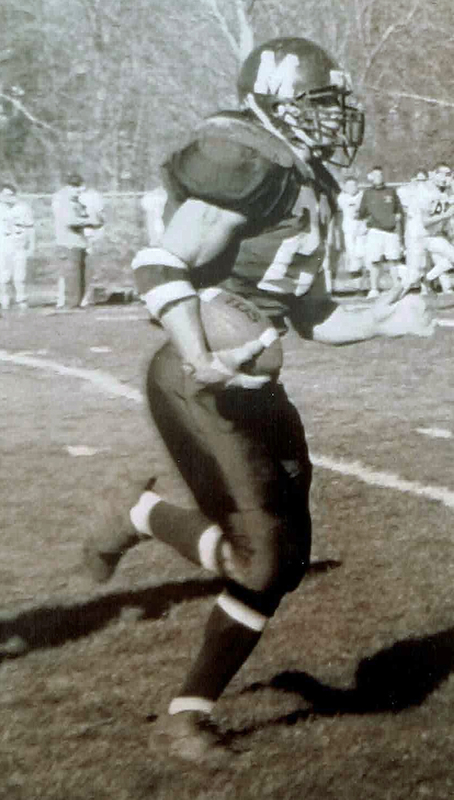 A 3-year defensive anchor & middle linebacker from 1978-80, he was a relentless defender from sideline to sideline, playing a major role in the Wildcats' compiling a 30-3 record during his 3-year varsity career. 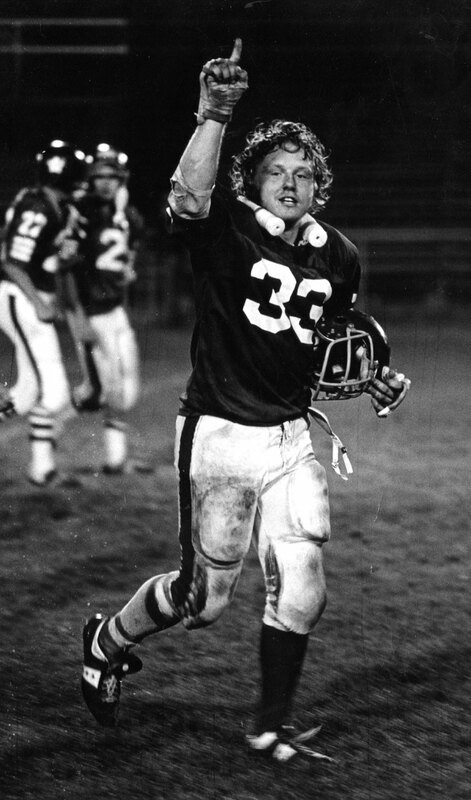 He earned all-state honors in '80 and junior all-state recognition in '79. The NWI Times also selected him Area Defensive Player of the Year in '80. This accomplished Morton (Class of 1969) track runner and state finals-qualifying long jumper also was a 4-time NCAA College Division long jump qualifier representing DePauw University. 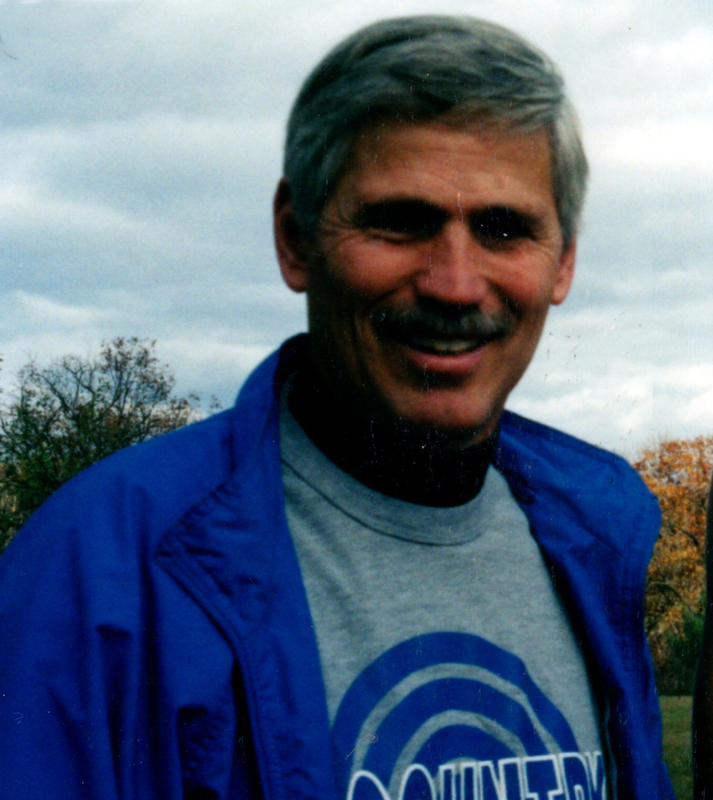 But perhaps even more impressive was his 40-year coaching career-39 as head coach-of Lake Central track & field and cross country teams. His track teams claimed 19 sectional, 2 regional and 11 conference championships. His cross country squads won 18 sectionals, 10 regionals, 1 semi-state and qualified for 10 state finals meet appearances, placing 2nd in '82.